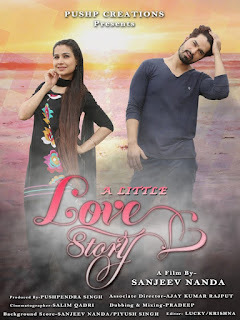 3rd Navi Mumbai International Film Festival NMIFF-2016 welcomes the submission of Professional Shorts "A Little Love Story" from India, Directed by Sanjeev Nanda. This film is a love story between a drug addicted guy and a girl suffering from brain tumor. The boy starts loving the girl because he finds life in her which he completely lost hope that there is something in his life for which he should live. 3rd Navi Mumbai International Film Festival NMIFF-2016 welcomes the submission of Professional Shorts "Born To Play – Devendra Para Athlete" from India, Directed by Manisha Israni. This is story of Devendra Jhanjaria, an Indain Para-Athlete who throws Javelin. In 2004 Devendra Jhanjharia became the second Indian athlete to bring back the only gold for his country from the Athens Para-Olympic games. He broke the dry spell of 32 years by creating a new world record with a distance throw of 62.15m eclipsing the old one of 59.77m…. His success in Athens saw him honored with 2004 Arjuna Award. 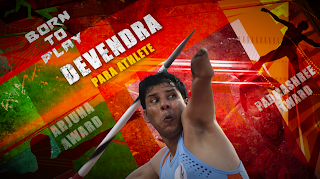 He received India's prestigious Padma Shri Award in March 2012 from the President Of India becoming the first Paralympian to be honored with the award. 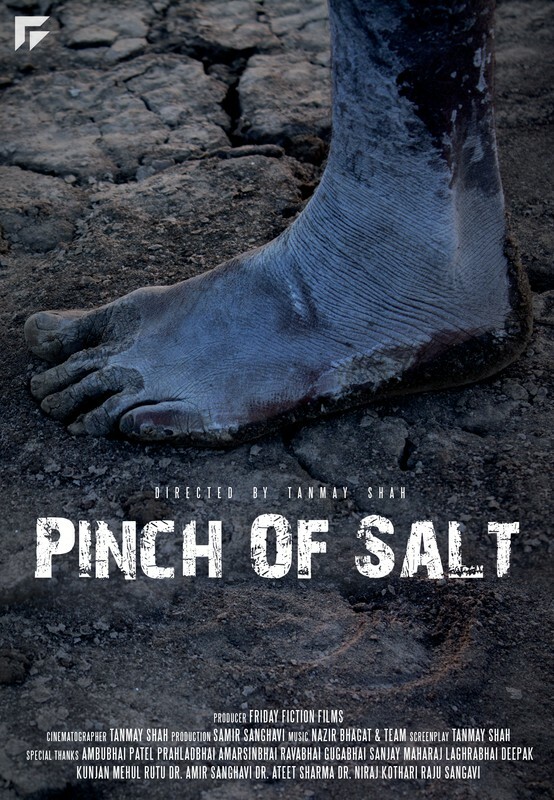 This Documentary is made to put light on those Sports and Sports Heroes who are away from fame, money, and necessities. By this show we would try to put some light on their achievements, their struggle, their journey, their problems and what future holds for them. 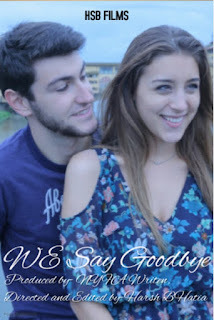 3rd Navi Mumbai International Film Festival NMIFF-2016 welcomes the submission of Student Shorts "We say goodbye" from India, Directed by Harsh Bhatia. The story of a couple, who now have to part their ways through. 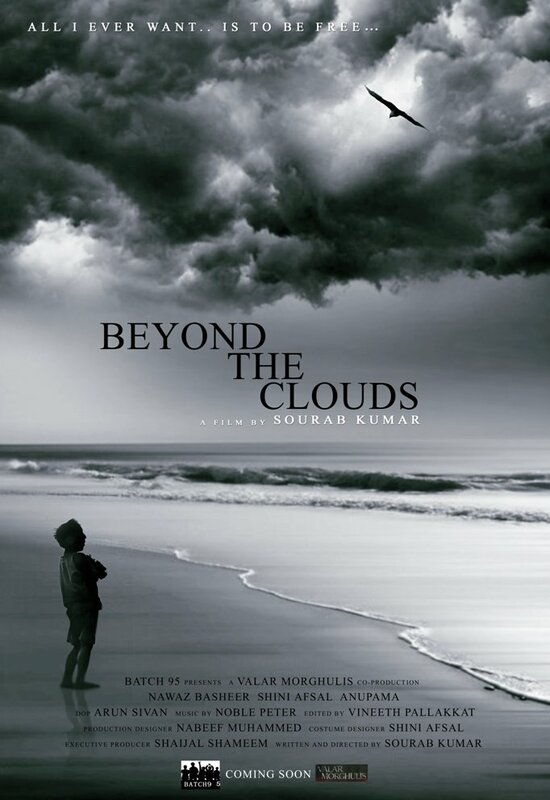 3rd Navi Mumbai International Film Festival NMIFF-2016 welcomes the submission of Student Shorts "Beyond the Clouds" from India, Directed by Sourab Kumar. A 40-year-old man reflecting back on his life on his 40th birthday. The relationships he had, the unexpected events in his life, the search for happiness, the things that are beyond his control, fate, destiny. 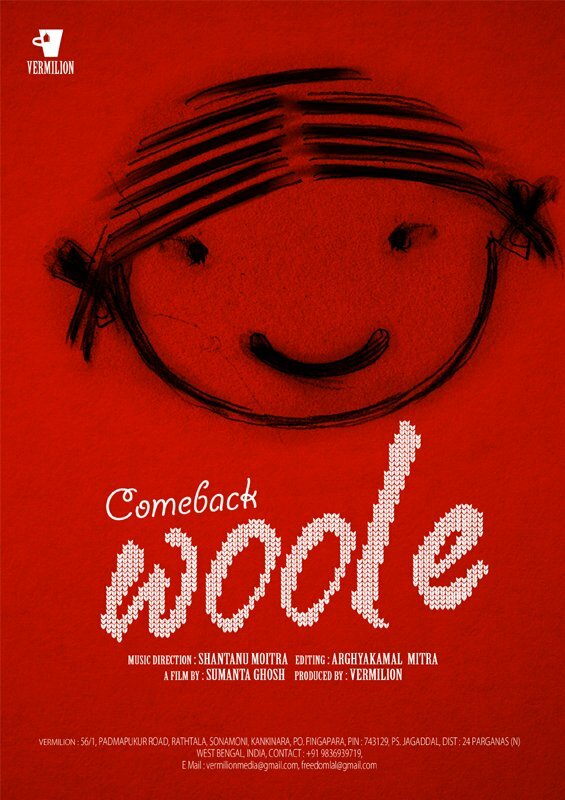 3rd Navi Mumbai International Film Festival NMIFF-2016 welcomes the submission of Professional Shorts "Comeback Woole" from India, Directed by Sumanta Ghosh. Woole is the little girl child, floating in the placenta of her mother, expectant mother knits a sweater for the new arrival. slowly her yearning reflects in the design a face. Woole shocked to notice that the woven pattern is boy’s face not her. 3rd Navi Mumbai International Film Festival NMIFF-2016 welcomes the submission of Student Shorts "The Egg" from Israel, Directed by Nadav Direktor. All that Noa wants is to be a mother. But when her husband leaves on a business trip, she has a miscarriage. Too afraid to tell her husband the bad news, Noa resorts to desperate measures to have a baby. Even if it means to do so by unnatural ways. 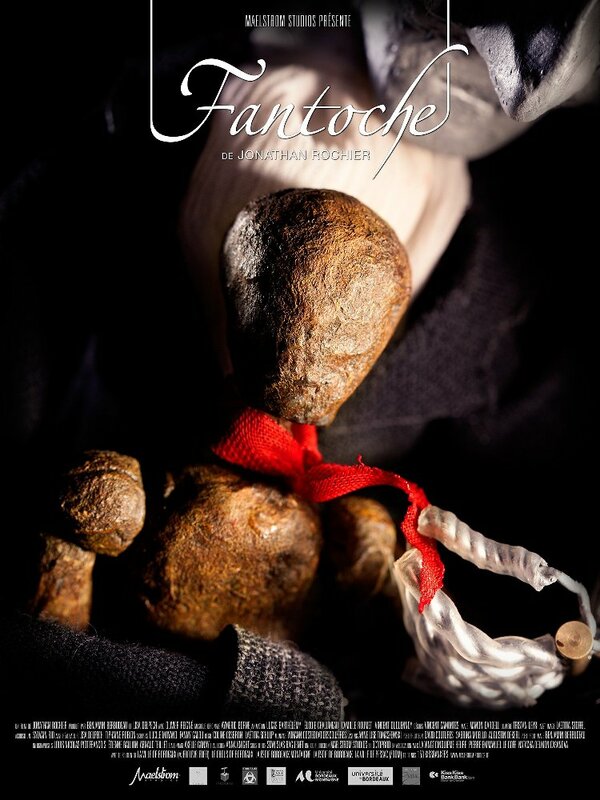 3rd Navi Mumbai International Film Festival NMIFF-2016 welcomes the submission of Professional Shorts "Fantoche" from France, Directed by Jonathan Rochier. Antoine finds love in the arms of Fantoche, a wooden puppet. Isolated in his shed where he makes dolls, hallucinations invade him, slaughterhouses become womb and life appears in oak skins. 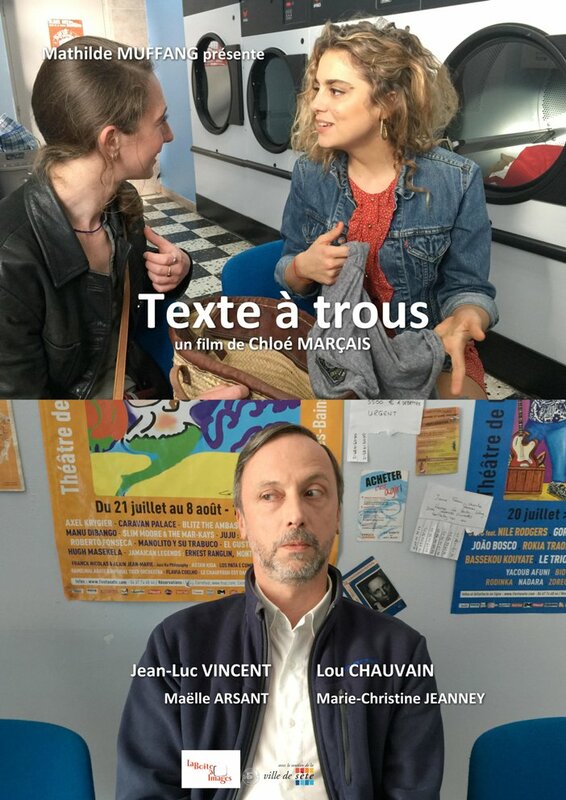 3rd Navi Mumbai International Film Festival NMIFF-2016 welcomes the submission of Professional Shorts "Fill in the Blanks" from France, Directed by Chloe Marcais. At the laundry a man listens to two girls’ intimate conversation. Unfortunately, several noises prevent him to hear the most interesting details. 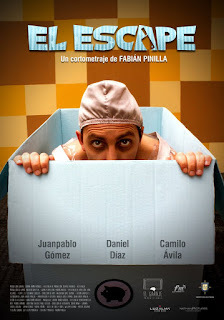 3rd Navi Mumbai International Film Festival NMIFF-2016 welcomes the submission of Student Shorts "The Escape" from Colombia, Directed by Fabian Pinilla. Eddie is a prisoner in a clandestine factory. He tries to escape at all costs in order to avoid being processed and sold to the public as pork meat. 3rd Navi Mumbai International Film Festival NMIFF-2016 welcomes the submission of Student Shorts "Chuppi" from US, Directed by Akshay Raheja. 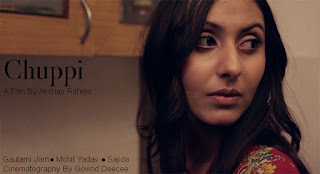 Chuppi is a social commentary-narrative film that revolves around the story of a newly married woman, who is dealing with her husband’s domestic violence while being bound by the societal norms about marriages in India and the responsibilities having to play the roles of being a good wife and daughter. 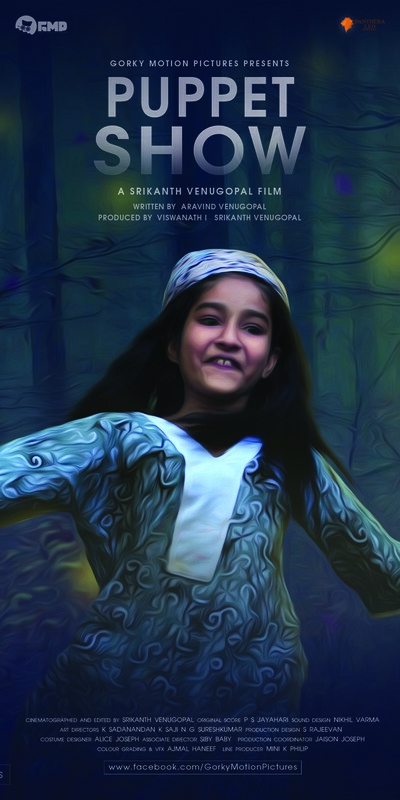 3rd Navi Mumbai International Film Festival NMIFF-2016 welcomes the submission of Professional Shorts "I cannot give you my forest" from India, Directed by Nandan Saxena & Kavita Bahl. ‘I cannot give you my Forest’ is a modern day rendition of the David and Goliath story, played out in an Orwellian setting. 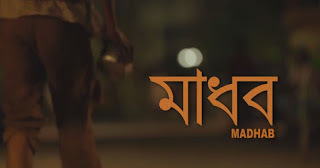 The film is an intimate poetic window into the lives of the Kondh who eschew the duality of Man and Nature. Over generations of co-existence, they have internalized the Forest – pacing the rhythms of their lives with the cycle of the seasons. The Forest is a metaphor for their identity and their sovereignty. 3rd Navi Mumbai International Film Festival NMIFF-2016 welcomes the submission of Professional Shorts "The School" from India, Directed by Shiva Kumar. RAMUDU is a 40 years old poor guy whose son generates electricity from his education in science & makes everyone surprised. 3rd Navi Mumbai International Film Festival NMIFF-2016 welcomes the submission of Professional Shorts "The 4s" from Australia, Directed by Jeyakumar Mathias. Showing someones life from his birth to he gets old, with in 12 minutes. Even its related to Indian cultural background, It will apply for everyone. 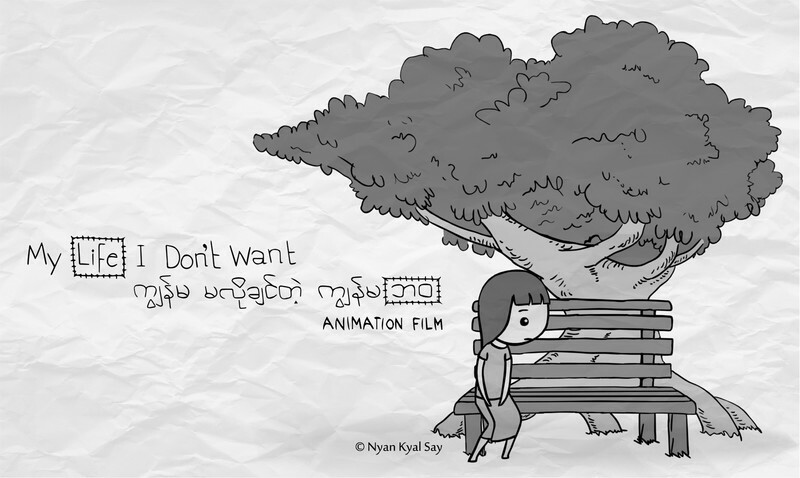 3rd Navi Mumbai International Film Festival NMIFF-2016 welcomes the submission of Student Shorts "My Life I Don't Want " from Myanmar, Directed by Nyan Kyal Say. A short animated film about the life of a Myanmar girl inspired by the true stories. 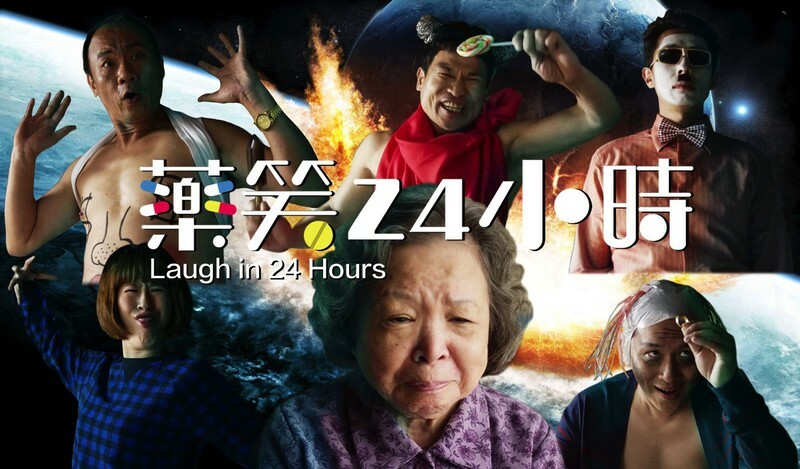 3rd Navi Mumbai International Film Festival NMIFF-2016 welcomes the submission of Feature Film "Laugh for 24 Hours" from Taiwan, Directed by Cheng-Nan LIU. 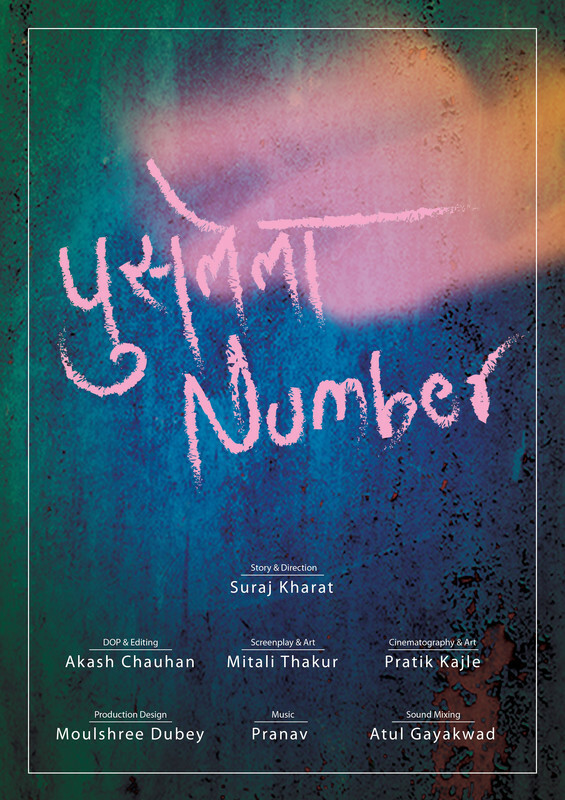 3rd Navi Mumbai International Film Festival NMIFF-2016 welcomes the submission of Student Shorts "The Vanished Number " from India, Directed by Suraj Kharat. A polio vaccination program is being conducted by the health ministry of India. The film showcases an unusual incident happened with one of the nurses while conducting the program. 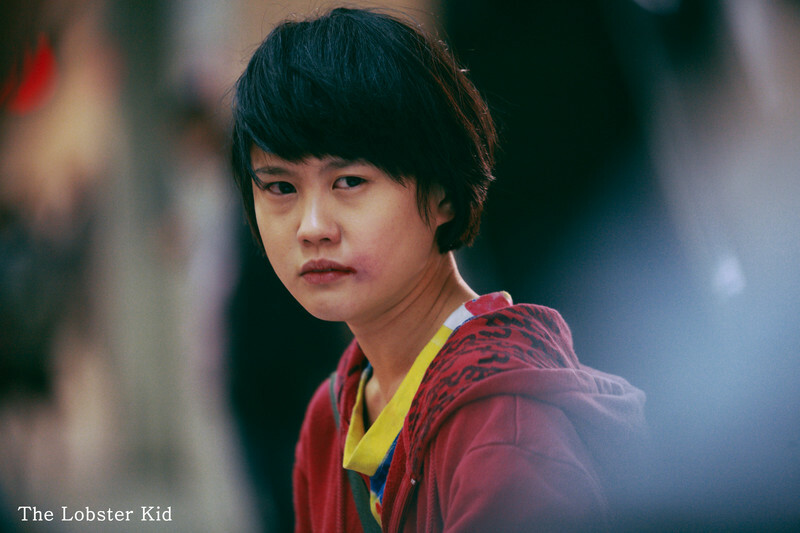 3rd Navi Mumbai International Film Festival NMIFF-2016 welcomes the submission of Student Shorts "The Lobster Kid" from Taiwan, Directed by Joseph Chen-Chien Hsu. SIANG is a 13 year old orphan girl who meets a monk & the fun journey between Siang and the Monk spirals into something unexpected. 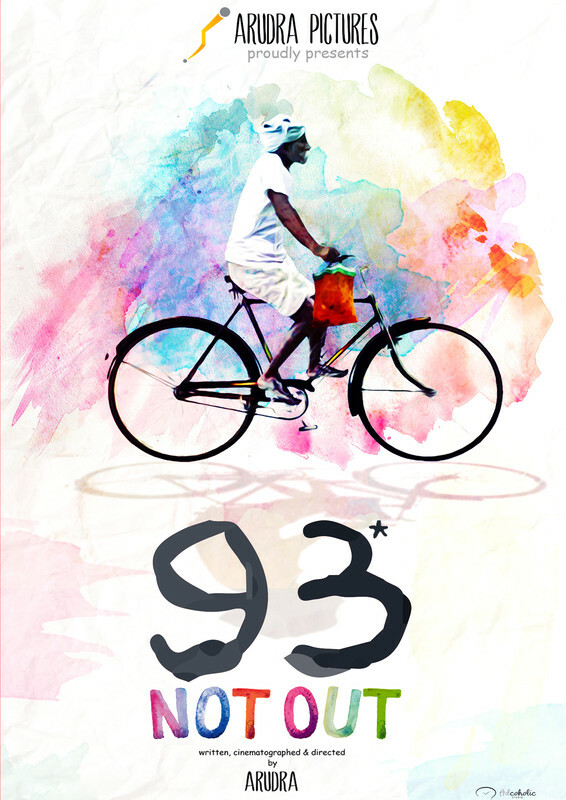 3rd Navi Mumbai International Film Festival NMIFF-2016 welcomes the submission of Professional Shorts "93 NOTOUT" from India, Directed by Arudra. 3rd Navi Mumbai International Film Festival NMIFF-2016 welcomes the submission of Professional Shorts "Madhab" from India, Directed by Samay Bhattacharya. 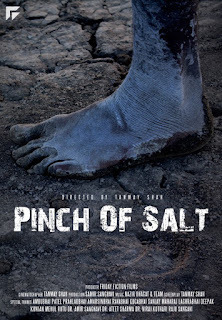 The film is the story of Madhab, a beggar who chances upon a thousand rupees note and thinks he has found treasure. 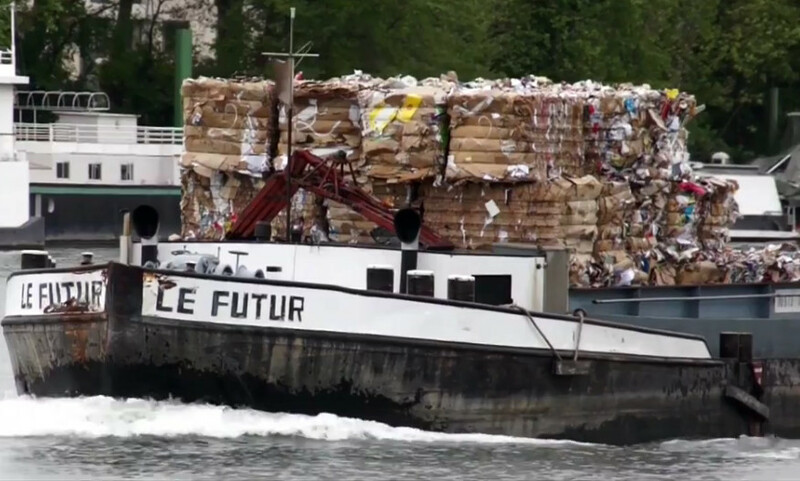 The passing day and his efforts to live a better life, leaves him with fresh insight to the materialistic world. 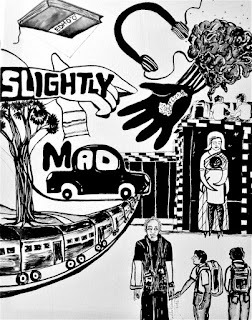 3rd Navi Mumbai International Film Festival NMIFF-2016 welcomes the submission of Student Shorts "Slightly Mad" from India, Directed by Nagraju Rachakonda. The story revolves around the philosophical journey of the protagonist, Charvak, who is confused between what's good for him and what's not. The reasons for his confusion are his age, the people around him,a book,drugs and his intuition. 3rd Navi Mumbai International Film Festival NMIFF-2016 welcomes the submission of Professional Shorts "Notorious Corn" from France, Directed by Mallory Grolleau. 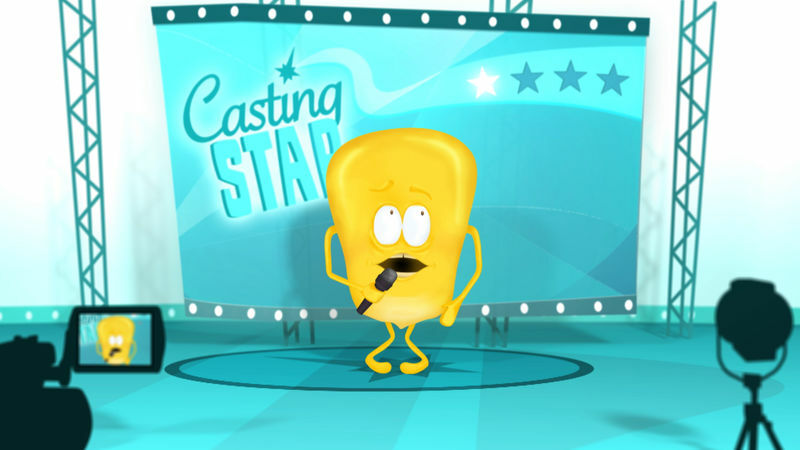 It's the story of a small grain of corn that dreamed about glory. 3rd Navi Mumbai International Film Festival NMIFF-2016 welcomes the submission of Student Shorts "Chopin Nocturne Op. 37, No. 2 in G" from Taiwan, Directed by Wu Jia-kai. 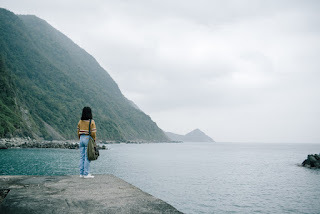 The film is adapted from the short story Bicycle boy, original author Ko Yu-Fen A girl , who gave up herself because she is broken , met a boy also broken ,when they found that their broken hearts seem to be a salvation to both of them, they also grown up overnight unexpectedly. 3rd Navi Mumbai International Film Festival NMIFF-2016 welcomes the submission of Professional Shorts "Radha" from US, Directed by Rupeshi Shah. An adaptation of a famous Hindu love story. Radha & Krishna’s tale is about first love, heartbreak and most importantly - girl power! Lord Krishna may be worshiped by many devotees but it’s Radha who is the center of his universe. Two parallel story lines exist in the film, one sets the couple in ancient times and the other brings them to modern day. 3rd Navi Mumbai International Film Festival NMIFF-2016 welcomes the submission of Professional Shorts "Hari" from India, Directed by Tushar Tyagi. Hari is a story of a young priest who has to choose between the love of his life and between sacred oath to celibacy. 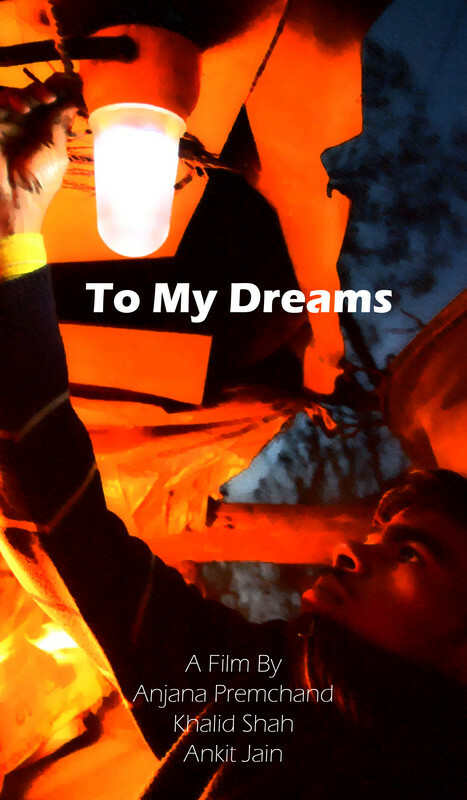 3rd Navi Mumbai International Film Festival NMIFF-2016 welcomes the submission of Student Shorts "To My Dreams" from India, Directed by Anjana Premchand, Khalid Shah & Ankit Jain. 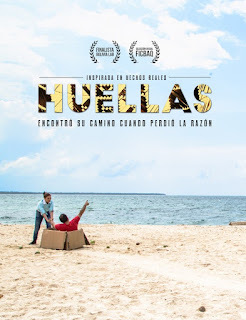 A 19 min observational documentary that explores the themes of identity, development and migration. The story follows Pankaj Kumar, a young man living in the slums of Delhi, as he chases his aspirations. 3rd Navi Mumbai International Film Festival NMIFF-2016 welcomes the submission of Student Shorts "There's a Stranger in My Mirror" from Bulgaria, Directed by Plamen Marinov. The long awaited meeting between the arrogant careerist Venezia Toshkova and the uninvited guest in her mirror. 3rd Navi Mumbai International Film Festival NMIFF-2016 welcomes the submission of Feature Film "Heredity" from Colombia, Directed by Carlos G. Vergara Montiel. 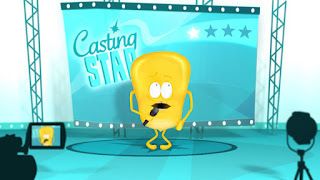 Tati will do whatever to bring her husband Pedro, back to the reality. She believes he is a child because of a physiologist disorder that he suffers. 3rd Navi Mumbai International Film Festival NMIFF-2016 welcomes the submission of Feature Film "Vitthaiyadi Naanunakku" from India, Directed by Ramnathan K Bagavathy. 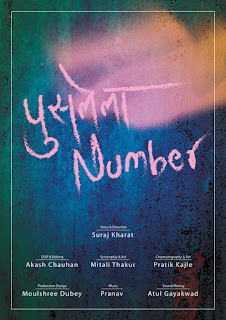 The story of a to be launched actress, her star mother in her past & a forgotten filmmaker's relationship with her mother. 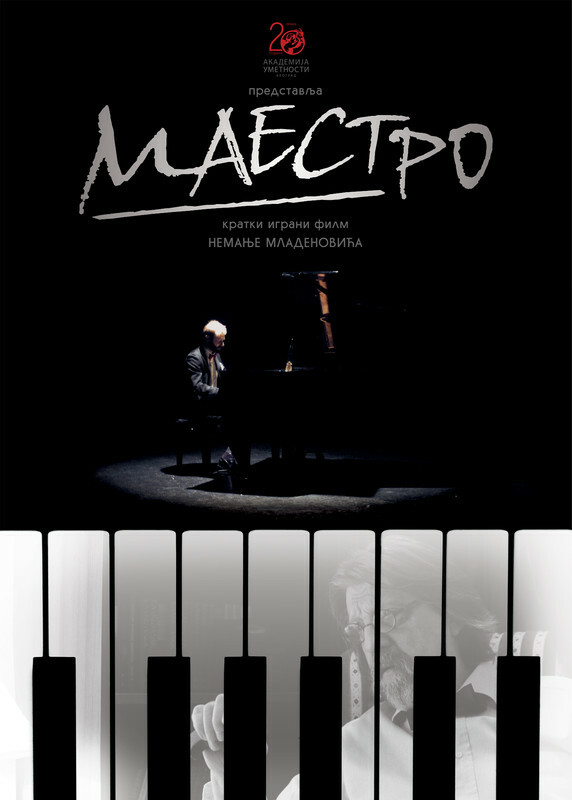 3rd Navi Mumbai International Film Festival NMIFF-2016 welcomes the submission of Student Shorts "Maestro" from Serbia, Directed by Nemanja Mladenovic. 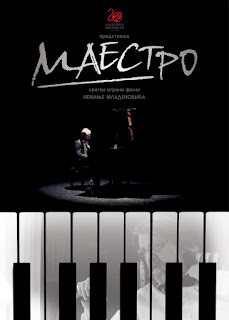 A story about loneliness of an aged forgotten pianist. 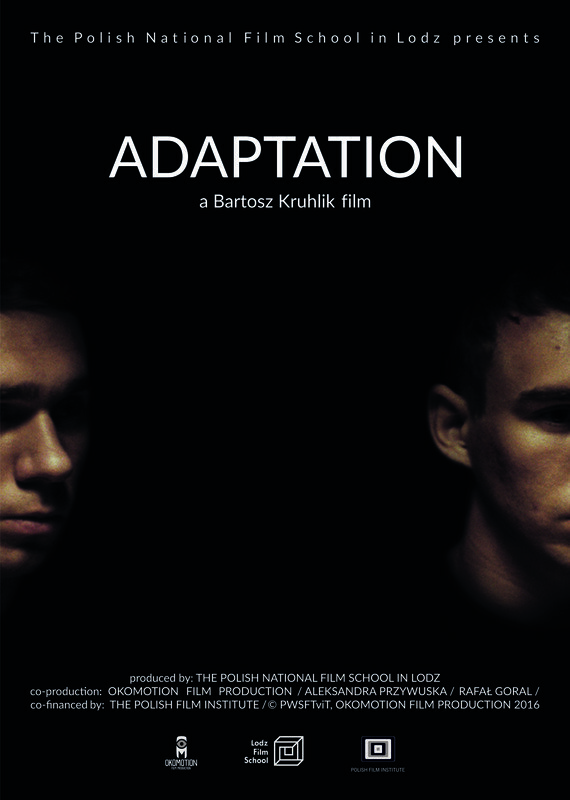 3rd Navi Mumbai International Film Festival NMIFF-2016 welcomes the submission of Student Shorts "Adaptation" from Poland, Directed by Bartosz Kruhlik. 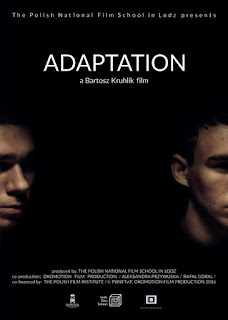 Adaptation: 1. Structural or functional evolution of an organism towards higher survivability. 2. Process of an individual becoming better suited to environment and more resistant to outer stress. 3. The ability of eyesight to adjust to seeing in the dark. 3rd Navi Mumbai International Film Festival NMIFF-2016 welcomes the submission of Professional Shorts "Another World" from France, Directed by Manuela Morgaine. 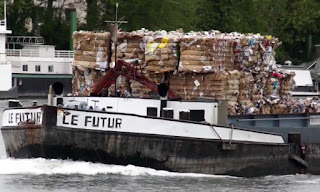 The film intersperses archival images of worldwide migration flows over the past decade with images taken on the Seine River in Paris between 2015 and 2016. 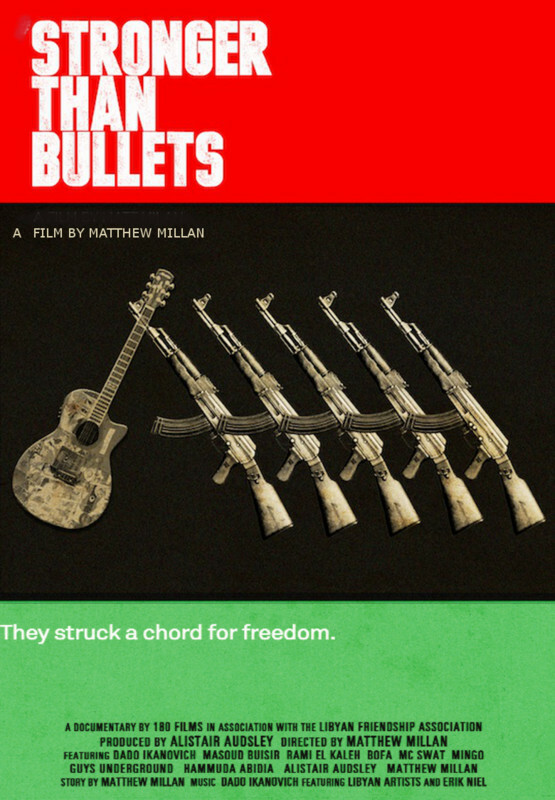 3rd Navi Mumbai International Film Festival NMIFF-2016 welcomes the submission of Feature Film "Stronger than Bullets" from US, Directed by Matthew Millan. Libya, 2011…Amidst the bloody revolution to overthrow the tyrant Moammar Gaddafi, a defiant music scene emerges from the dust of war. After 42 years of silence, Benghazi suddenly resounds with a melodic fury, with hip-hop, heavy metal, rock, blues, and even country music echoing around the city. 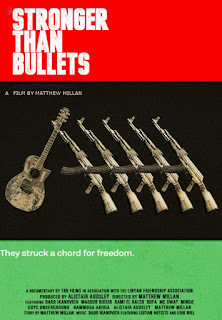 Stronger than Bullets introduces the musicians who rise, and follows them as they stand shoulder-to-shoulder, guitar to rifle, alongside rebel fighters. 3rd Navi Mumbai International Film Festival NMIFF-2016 welcomes the submission of Professional Shorts "Karma" from Germany, Directed by Ingrid Patzwahl. Following the murder of her secret-agent father, a little girl, JANICE, is brought by protectors to a ninja-monastery, where she completes a harsh training. Once grown, repeated visions drive her to to take up her father's legacy and track down his murderers. 3rd Navi Mumbai International Film Festival NMIFF-2016 welcomes the submission of Student Shorts "The Puppet Show" from India, Directed by Srikanth Venugopal. The agony & emotional trauma of parents of a daughter in this society today. 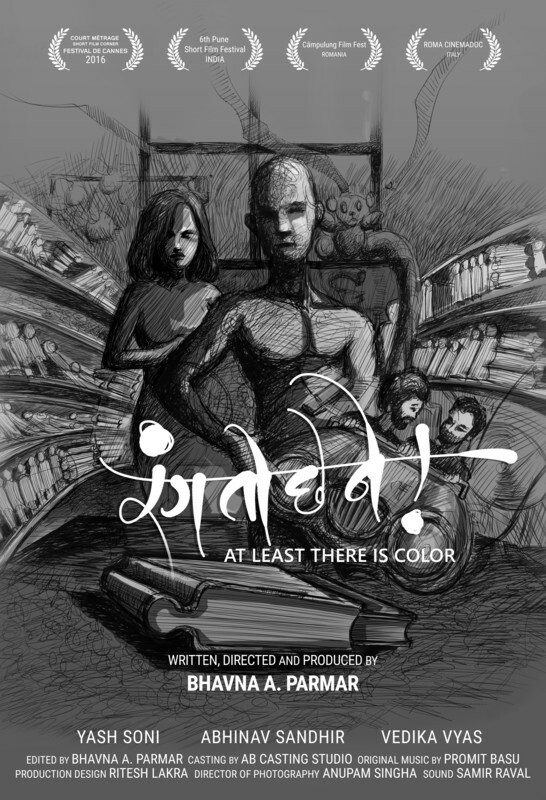 3rd Navi Mumbai International Film Festival NMIFF-2016 welcomes the submission of Student Shorts "At Least There Is Color" from India, Directed by Bhavna Parmar. 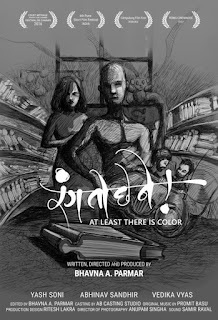 'At Least there is Color' is a story set in a human library. 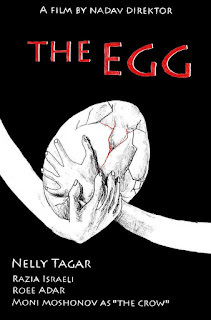 It is about Nishad and his internal struggle to come to terms with his sexual preferences. Bhavna falls in love with him in spite of knowing that he is gay. Can a relationship survive without sexual intimacy? 3rd Navi Mumbai International Film Festival NMIFF-2016 welcomes the submission of Student Shorts "The Cycle" from Russia, Directed by Maksim Noginov. 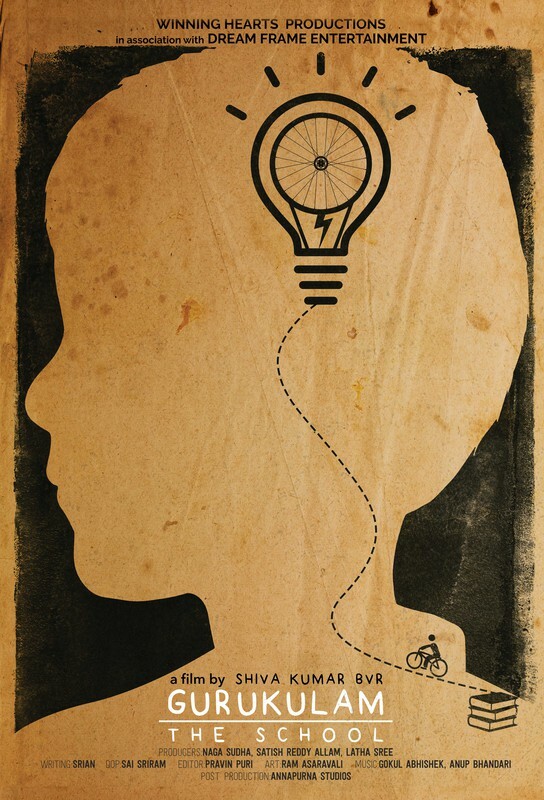 The Cycle is a mystic thriller about the dark side of human being. 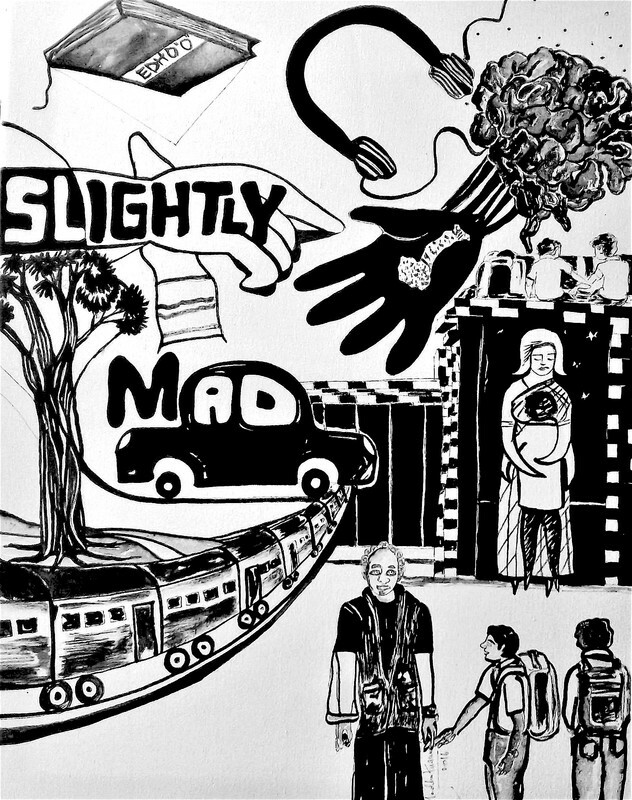 In the center of story - a young patient, suffers from a severe form of schizophrenia. 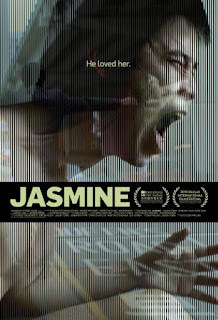 Trying an experimental procedures with the help of his wife, who is a psychotherapist he tries to escape from annoying voices in his mind and sacrificed his second personality. Some time later the voices come back. 3rd Navi Mumbai International Film Festival NMIFF-2016 welcomes the submission of Feature Film "Jasmine" from US, Directed by Dax Phelan. A year after his wife's murder, once-successful Hong Kong businessman Leonard To (Jason Tobin) is still reeling from the tragedy. Having lost his job, friends and all sense of order in his life, Leonard becomes obsessed with a mysterious stranger he sees at his wife's grave, believing him to be responsible for her death. 3rd Navi Mumbai International Film Festival NMIFF-2016 welcomes the submission of Student Shorts "Hide & Seek" from India, Directed by Rashesh Desai. 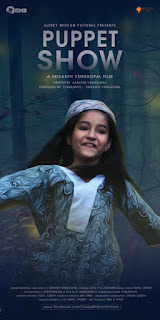 The film revolves around a scenario between a child and her parents. It also highlights the innocence in a child; when told something, the child misinterprets it or takes it too seriously. In order to discipline her child, the mother tries to scare her by saying she can call upon ghosts if the child misbehaves. Taking this to heart, the child grows fearful. 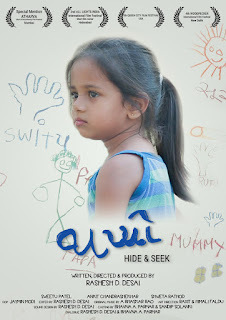 One fateful night, the child goes missing and the parents are left searching high and low for her. When found, the mother realizes how her attempts at disciplining her child had been a mistake.